The Loan Mentorship Forum (LMF) has kicked off powerfully and many have started enjoying it benefits. 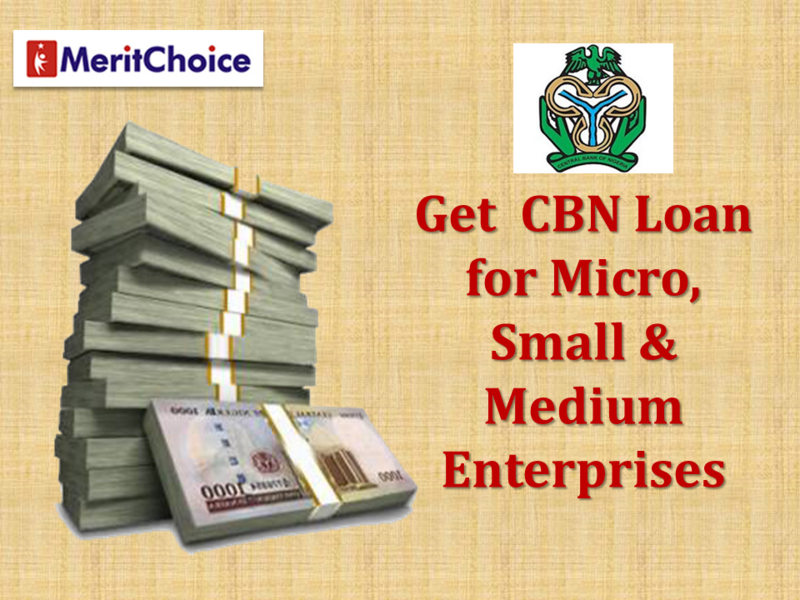 Last week Wednesday, we started by opening loan accounts for members for N50,000 to N100,000.00. That is just one of several loans that are available to members of LMF. We were also discussing the CBN loan that is designed for Micro, Small and Medium Enterprises where you can get up to 10 million naira with just 5% interest and with repayment plan of 7 years. 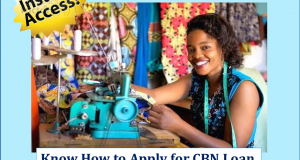 I am happy to announce to all members of LMF that I have uploaded the promised Guideline for the CBN loan and it is presently on the membership area. Just visit your membership area via https://profitreloaded.com/e/products and download the material. The next thing we will be talking about is how to start applying for the loan too. Based on several appeals from our esteemed customers and users of our systems who demanded for little time to make payment, we are still keeping the discount and you will still be able to pay N7,500.00 instead of N10,500.00 for a very limited time. I will advise that you hurry now and make your payment. For those that still want to open loan account, kindly join us on Tuesday, 19th March, 2019 by 12pm. For those members that need to submit one document or the other, please make sure you are around on Tuesday too so that you can perfect all necessary documents to fast track disbursement of the loan this week. To enjoy all these funds that we will have been talking about, we expect you to be a member of LMF because of load of information and support that you will have acess to. 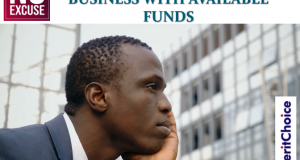 #90DaysToMillion Seminar Plus Talk on How To Get Loan To For Personal Project or Boost Your Business – Wednesday, 20th March, 2019. Commerce & Mini-Importation Seminar, Thurday, 21st March, 2019. You can also have the online version of the training. Beekeeping & Honey Production Practical Trip To MeritChoice Agric Villa. Friday, 22nd March, 2019. 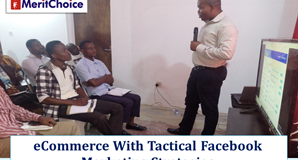 MeritChoice ProfitReloaded Summit (MPS) – Mega Info Unleashed – Saturday, 23rd March, 2019. Near Chemist Bus Stop, Lagos.